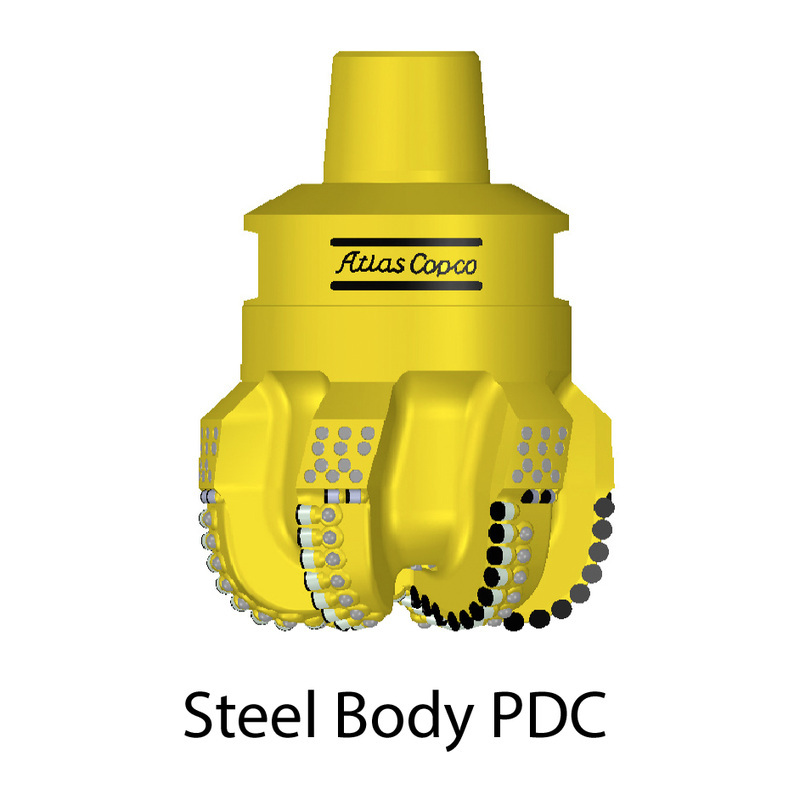 When you choose a bit from Keys Bit , you not only get the right bit for the right application you also receive our award winning customer service. 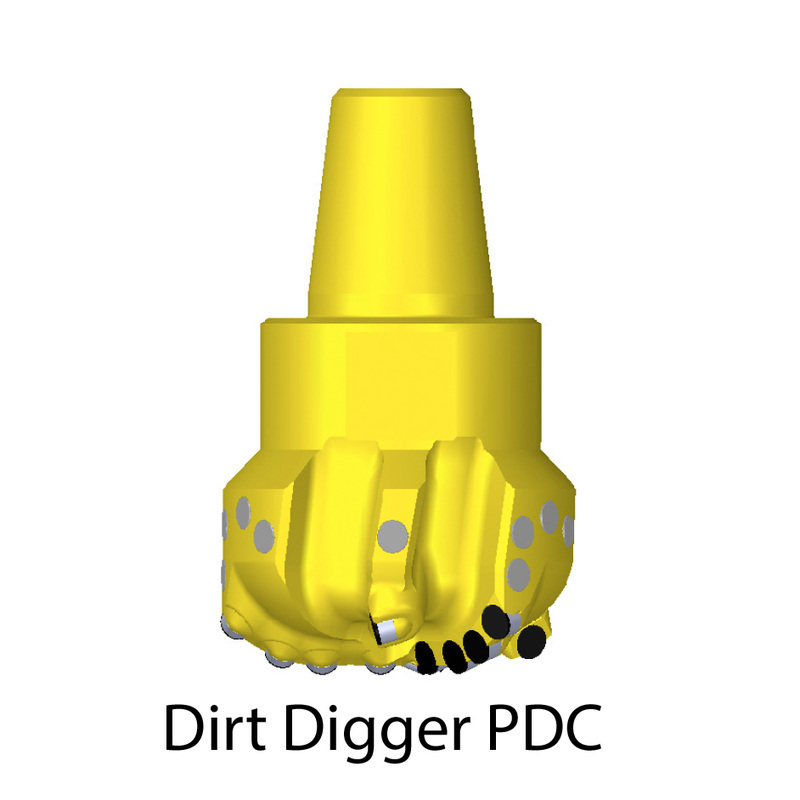 We continuously search for new bits to help you drill deeper and faster with a significant commitment to your drilling success. If you're needing a particular bit for a one-time job please check out our bit rental program. 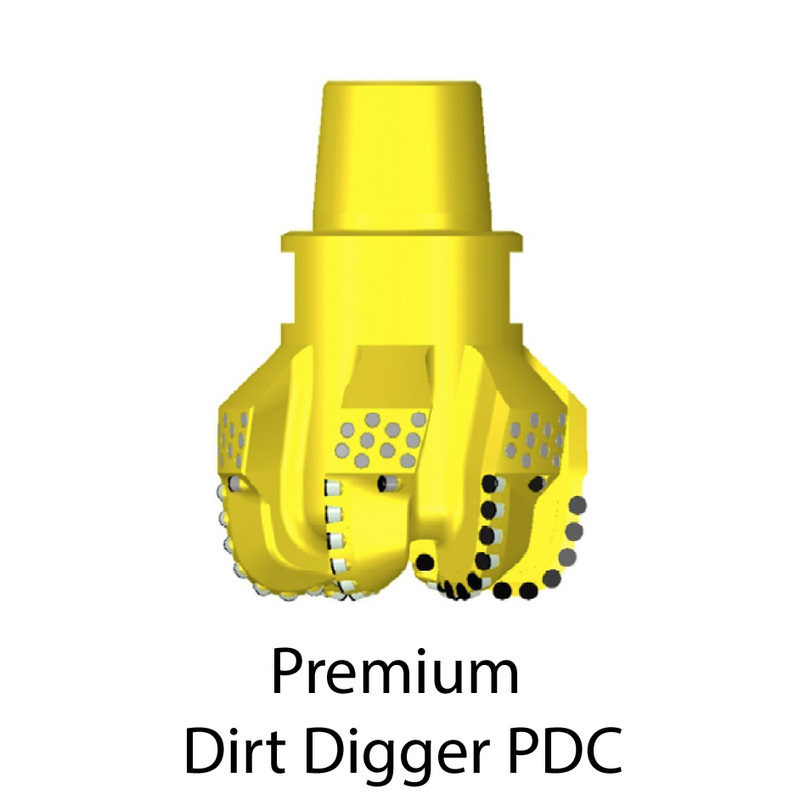 Keys Bit is dedicated to the success of our customers by assisting in the bit selection for each application helping you to stay in the hole longer with fewer trips allowing for a lower cost per foot. 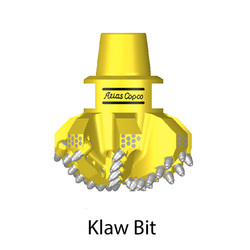 Keys Bit offers our customers many bit options in the mining industry, if you do not find the bit you are looking for please contact our sales team at 940-663-5747 to find the correct bit for your application.